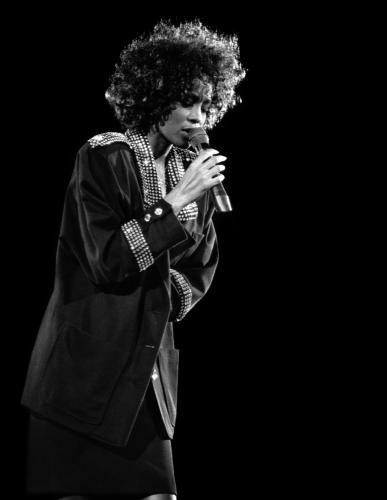 Arguably one of the biggest female artists of all time, Whitney Houston’s remains one of the industry’s brightest stars. 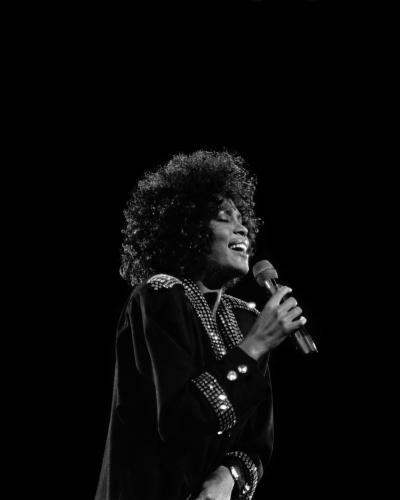 Blessed with a soaring voice and incredible stage charisma, Whitney was regarded as both a feminine icon and musical hero. 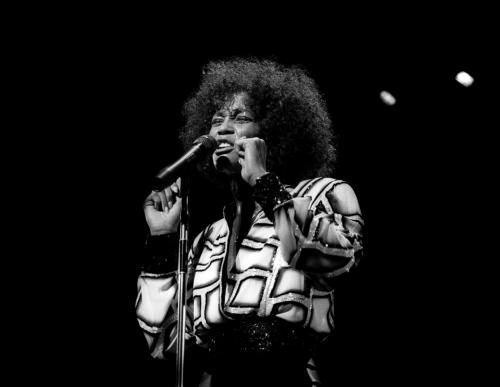 Being the daughter of gospel star Cissy Houston and goddaughter to Aretha Franklin, you could say Houston’s destiny lay in music. 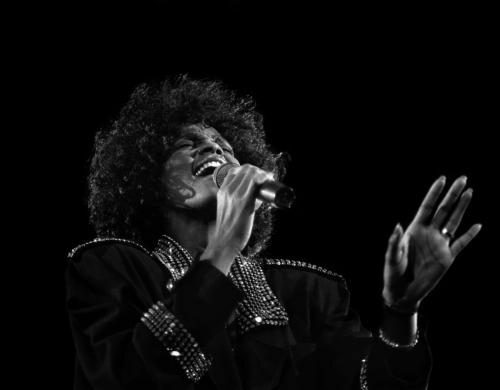 At 15, she sang backing vocals with her mother on Shaka Khan’s I’m Every Woman. Her eponymous debut album followed in 1985, gradually becoming (at the time) the best selling debut album in history. Held in awe by other artists for her impeccable technique, her regular MTV rotation helped open the doors and set the standard for a new generation of black musicians. 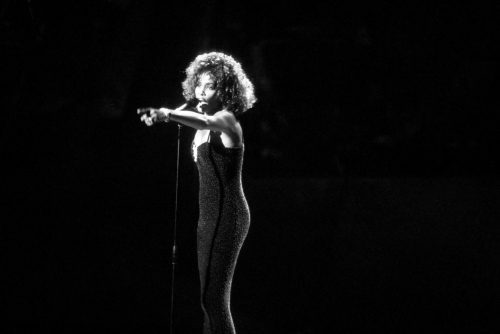 However, her status as one of the greatest musical stars of the era was solidified with her role in 1992’s The Bodyguard. Even now, it’s hard to find someone who lived through the 90s who hasn’t heard Whitney’s masterful rendition of Dolly Parton’s I Will Always Love You. This single would go on to sell over 44 million units the world over and was later proclaimed the best-selling single by a woman in music history. Tragically, as is often the case with genius, her life was dogged and eventually cut short by consistent periods of heavy substance abuse.